Get started for free and create more Coins using your Eaves! Choose from simple templates or design your own. 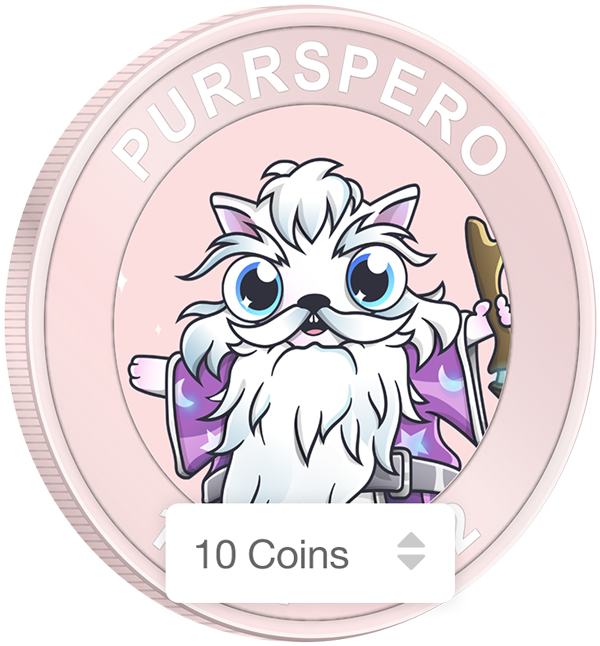 Every Reward Coin has your username and avatar on the back. 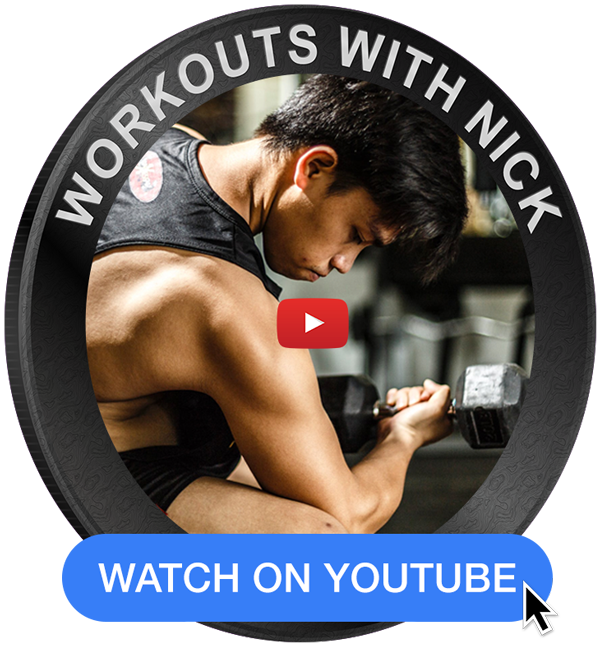 Create custom Coins that carry a link or CTA to view your content. Every Coin can be sent to a (e)Ticker, email address or even phone number, so they're not limited to just your friends on Empire.Kred. 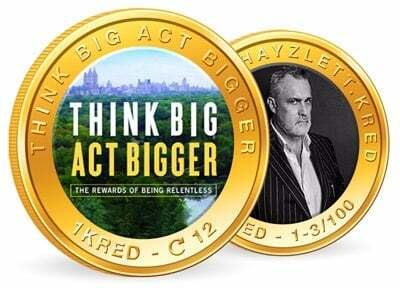 Creating Coins takes CKr. 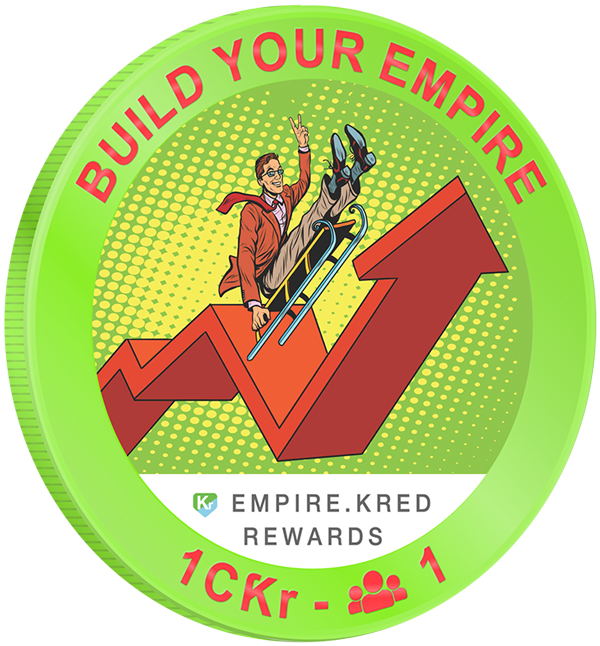 Every Empire.Kred player can click the Claim Free Coins button to get up to 20 CKr ($20 equivalent) for free. 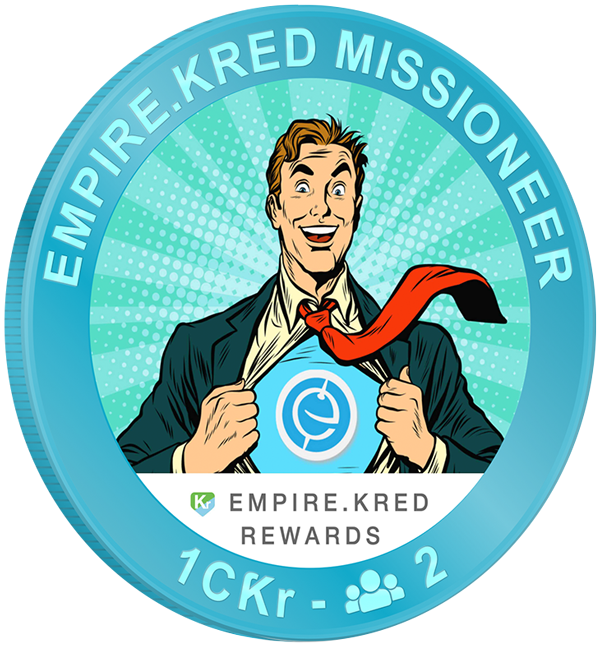 Put your unused Eaves to work by exchanging them for more CKr - You can create more Coins that bring you value both inside and outside of Empire.Kred!